Just for a moment, imagine what your life could be like without anxiety, stress, panic, or worrying ... to be free to go out, to get a good night's sleep, or just to relax and have fun. For many people, just a few sessions of hypnotherapy can help to make that happen. If you're reading this site you might already be aware that hypnotherapy is helpful for those who suffer anxiety in a variety of forms. Whether it bothers you in one specific situation, like when you're speaking in public or flying. Or if it's more general, worming its way into many aspects of your life. I am an experienced, highly qualified therapist with a real interest in people and a strong drive to help them make their lives better. My approach is practical and effective and focusses on what you want your therapy to achieve. 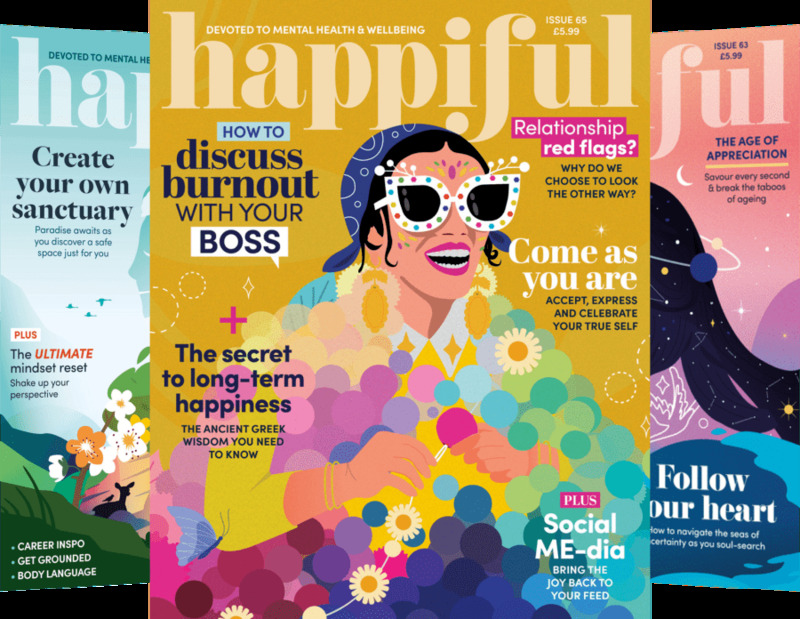 I specialise in working with anxiety, although I can also help you with a wide variety of other issues, including sleep disorders, smoking cessation, lack of direction or motivation, generalised anxiety or worrying, PTSD, pain control, public speaking, confidence and self esteem and phobias such as a fear of flying or spiders. I also have specialist training in working with Irritable Bowel Syndrome (IBS) - the effectiveness of using hypnotherapy with this condition is recognised by the NHS. I work with adults and children over 10. My clinic is close to junction 31 of the M62, so very convenient for Wakefield, Leeds, Pontefract, and Castleford. I can offer appointments on weekdays or Saturdays, so can fit around your busy life. 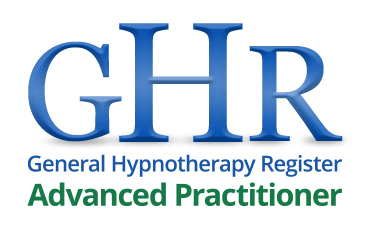 I am registered with the BIH as a Senior Hypnotherapy Practitioner, with the GHR as an Advanced Hypnotherapy Practitioner, and the ACCPH as a Senior Member, the highest level of membership available in all cases. I run a multi-accredited hypnotherapy school; I am a published author on therapy topics and spoke at the UK Hypnosis Convention in London in 2018. Are you unsure if hypnotherapy is right for you? Do you have questions about what's involved or worries about trance? If so, you can book a free information session. No hypnosis takes place at these sessions, they are simply a chance for us to meet, and for you to ask whatever questions you like. You can bring a friend or relative with you, so we can decide between us if hypnotherapy is the right thing to help you. You will not be put under any pressure to book paid therapy sessions and you are welcome to go home and think about things before making any decisions. However, if we both feel that it's right to go ahead, you would be able to book to come back on another occasion to begin therapy. Seeing clients is a rewarding and very important part of my working life, but if you've read my profile you'll know I also have to allow time for training and writing commitments (the next book is in the pipeline). I, therefore, can only offer one-to-one appointments a couple of days a week and one evening. I am happy to take phone calls from 9 am to 9 pm on any day; if you get the answer phone, leave a message and I'll get back to you. I am a keen advocate of continuous professional development and undertake additional training and qualifications regularly. All certification and insurance, and my DBS check (previously called CRB) are available to view at my clinic. Stress Management Coaching: if you don't want to use hypnotherapy for some reason, I can still help you reduce your stress and cope better. EMDR (Eye Movement Desensitisation and Reprocessing) is well known as an effective and simple way of dealing with PTSD but it can also be used for reducing the impact of all kinds of unpleasant experiences such as muggings, car accidents, relationship crises and much more. Please contact me for more information about this. Smoker's Programme £150. Couples discount available (see website for T&C). A four step programme for smokers who want to stop. Have a look at the flyer above for more information on what's included. For other issues it's often difficult to predict the number of sessions you'll need without knowing something about your circumstances, so I charge on a 'per session' basis, with a fee of £65 per session. You can reduce this by paying for a block of sessions in advance. The first session is likely to be up to two hours, after that sessions are approximately an hour each. Price remains the same regardless of the length of the session. Weekday and Saturday appointments are available.